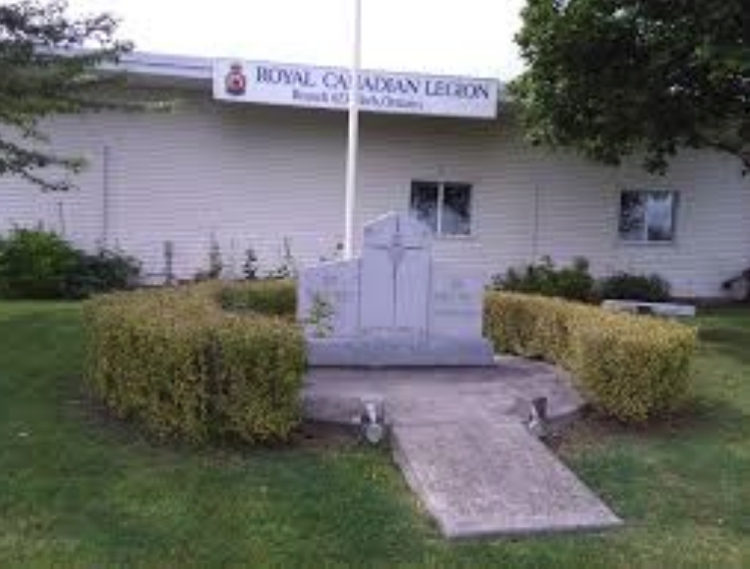 Royal Canadian Legion Branch No. 623Record Owner? Log in. Wednesday (7 a.m. 1 p.m.), Thursdays – 11:30 – 6 p.m. Fridays – 11:30 – 1:30 a.m. Saturdays – only open if there is a function going on. Have something to say about Royal Canadian Legion Branch No. 623?